Housed in the Design Showcase at Ruttonjee Centre in Duddell Street, Central, where one can find with the most prestigious international furniture and lifestyle brands. LOUVRE GALLERY is celebrating its 18th year leading the high-end furniture business in Hong Kong and the region. The showcase’s concept was conceived by the owner architect and projected by various local and internationally known interior architects like Carlo Colombo and Mr. Joseph Sy. LOUVRE GALLERY specializes in European furniture, lighting and accessories for both residential and commercial markets. The showcase offers brand items in sumptuous design, in contemporary and minimal style. 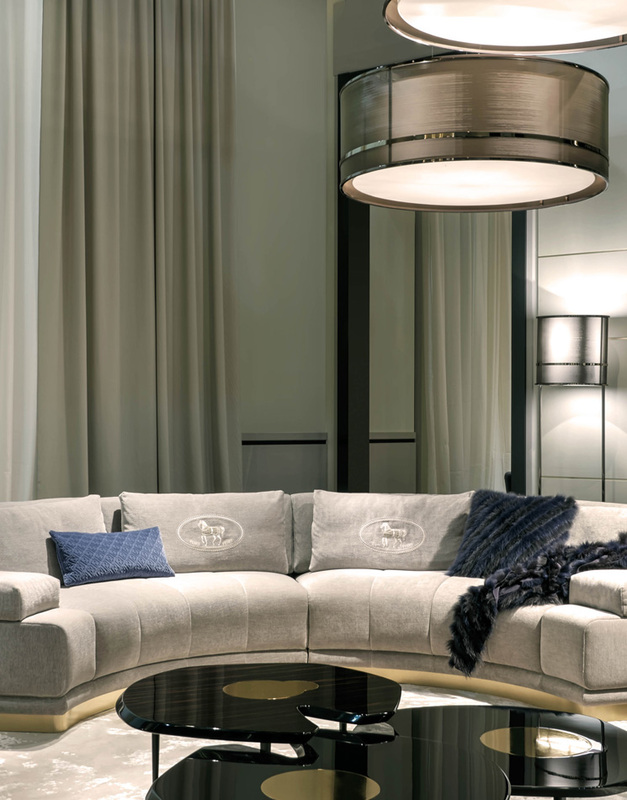 Its exclusive dealership includes FENDI CASA, IPE Cavalli, Penta and many other top European brands. For further information, please contact us at +852-2526 8400 or by e-mail: info@louvre.com.hk. 想查阅详情，欢迎致电 或电邮 info@louvre.com.hk 索取更多资料，并可浏览 www.louvre.com.hk.